Hot Topics: Links to news and analysis on the critical issues affecting 403(b) and 457 advisors. 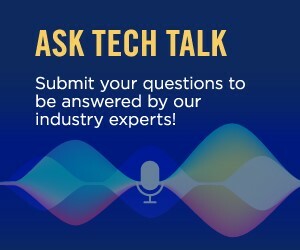 Tech Talk: NTSA’s industry experts answer questions from 403(b) and 457 advisors about the problems and issues they face in their practices. MarketBeat: Browse this one-of-a-kind library of current and past “NTSA MarketBeat” articles about key topics in the 403(b) and 457 marketplace. NTSA Featured Articles: NTSA members are experts on 403(b) plans, growing their practices, and improving retirement outcomes for their plan participants. Visit this curated archive of articles they contributed to NTSA’s print magazine from 2011 to 2013. Research and White Papers: Links to research and analyses on the critical issues affecting 403(b) and 457 advisors published by industry insiders, including NTSA Strategic Partners and other firms serving advisors. IRS Limits: Our at-a-glance table of the last three years’ annually adjusted limits for various retirement plan provisions. 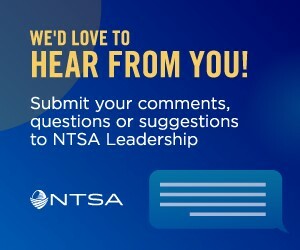 Accolades: Learn about NTSA’s annual Elite Advisor Award program, including past winners and the selection process for this year’s award.